Attention social media users: See an Atlas 5 launch up close! 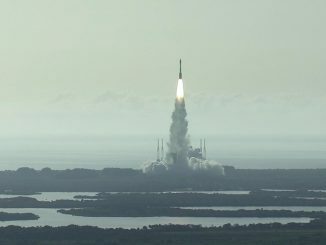 CAPE CANAVERAL — United Launch Alliance is giving members of the public a behind-the-scenes look during one of its Atlas 5 rocket flights from Cape Canaveral. 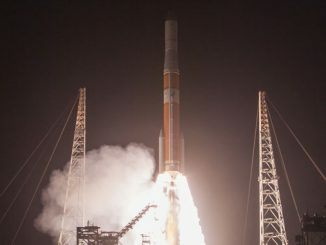 The event for social media users is scheduled for Aug. 30 and 31 surrounding the launch of the U.S. Navy’s Mobile User Objective System communications satellite No. 4 atop an Atlas 5 rocket. The rocket will power off the launch pad on two-and-a-half million pounds of ground-shaking thrust from the kerosene-fueled main engine and five strap-on solid boosters. ULA is sharing the message of what the company does to support security from space for the U.S. and its allies, boosting critical communications, navigation, reconnaissance and weather spacecraft into orbit for the Department of Defense and intelligence community. “The ULA Social will include tours of selected ULA facilities, presentations about the rocket and mission, a photo opportunity at the launch pad and launch viewing. 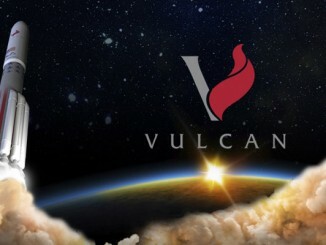 Detailed agenda will be sent to selected participants,” ULA said in the announcement. But don’t delay. The registration closes Aug. 16 at 11:59 p.m. EDT. For more detailed information and learn how to apply, see the announcement. 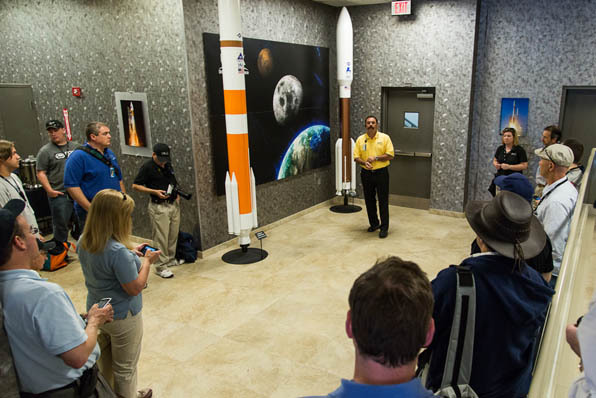 This is the second ULA Social to be held, following one for the SBIRS GEO 2 satellite launch in 2013. See earlier MUOS 4 coverage.